The evolution of intelligent self-learning computer systems has the potential to make our lives better or worse. The opportunities and dangers of these processes, which are equal to the ones experienced during the Industrial Revolution depend on the choices we all make today. 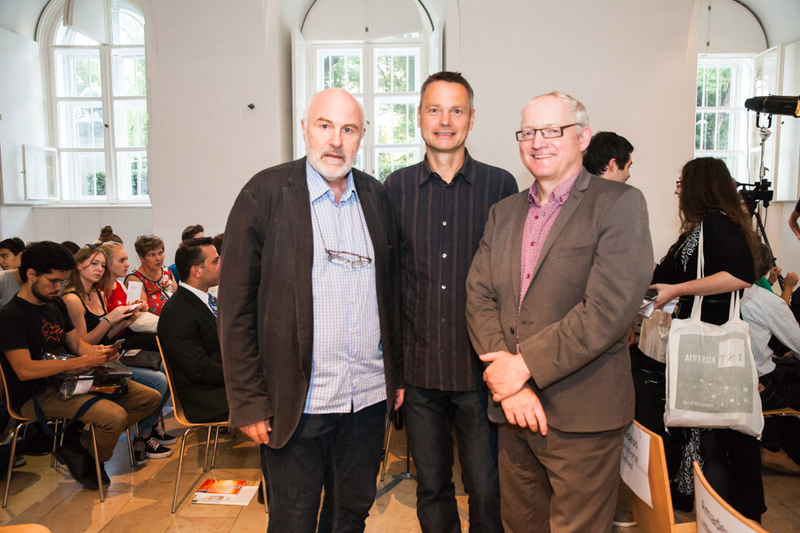 “One of the common misconceptions is that the future is already set and that we cannot do anything,” Toby Walsh in an interview for the Kurier. Although AI systems surpass humans in certain specialized areas, all in all AI is still very stupid. Toby Walsh in the APA report: “But even stupid algorithms can be useful and recognize patterns better than humans.” The biggest challenge remains the societal trust in technologies that are not yet mature. These are the real problems that the contemporary stupid AI is bringing us. If we do not do anything, technology can worsen the growing inequality in our societies. It will take between 45 and 200 years to reach the point where computer systems are on a par with the human brain. 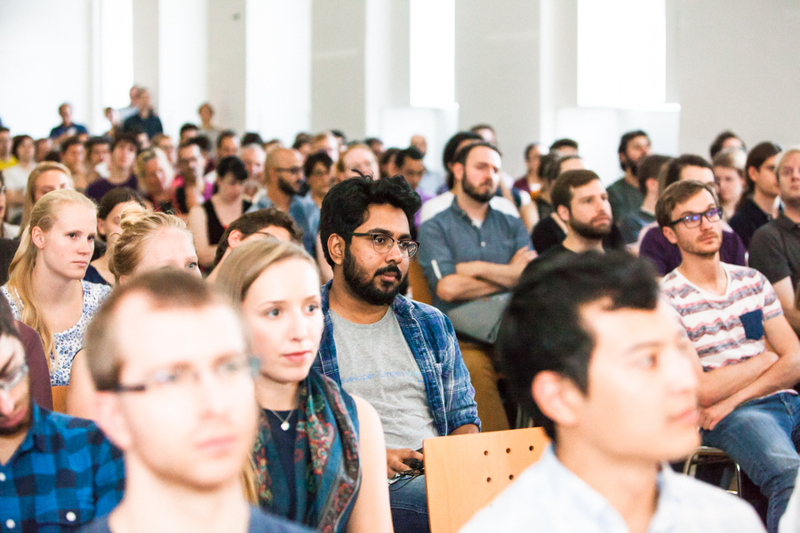 During this time, it is about “equipping AI with values, philosophical questions behind it to clarify the impact on people’s lives,” said Toby Walsh in the interview for Der Standard. While AI is making our lives already easier in a variety of jobs, it should not allow to decide who lives and who dies. In the area of autonomous weapons systems an arms race is taking place, which Professor Walsh describes in an interview for Ö1 as the third revolution in the warfare after gunpowder and nuclear weapons. Toby Walsh co-initiated an open letter calling for a ban on autonomous weapons systems; the letter was signed by, among others, Stephen Hawking, Tesla founder Elon Musk and Apple co-founder Steve Wozniak. The letter has brought researchers in AI worldwide together to call for the United Nations to ban autonomous weapons systems, as any other weapons of mass destruction, whether chemical or biological. Toby Walsh completed his studies in mathematics, theoretical physics and artificial intelligence at the Universities of Cambridge and Edinburgh. Today, he is a professor of artificial intelligence at the University of New South Wales and leads a research group at Australia’s Center of Excellence for ICT Research. Professor Toby Walsh is also the author of numerous books that educate the public about the myths, opportunities and risks of AI. 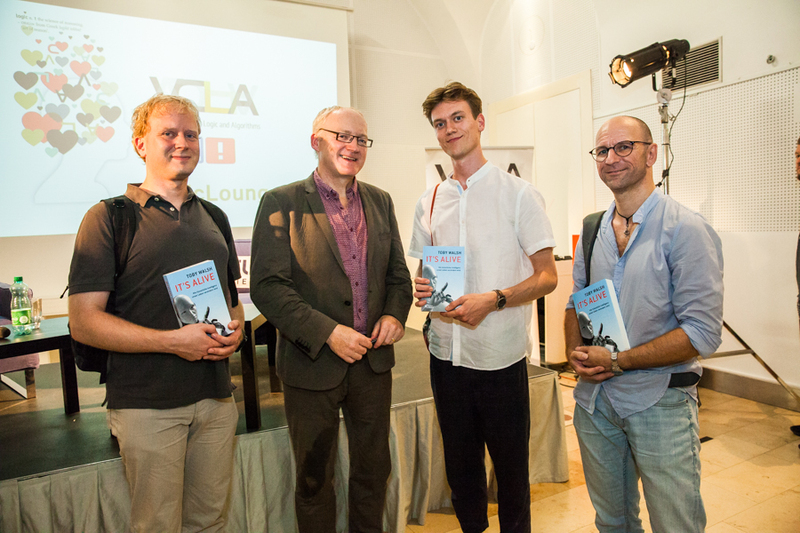 Among the registered participants, who also attended the LogicLounge, Toby Walsh and Körber publishing house have given away a couple of signed copies of Toby Walsh´s book “It´s Alive: Wie künstliche Intelligenz unser Leben verändern wird”. The book, which was published in 2017, has been translated into German language and is on sale in Austria, from September 24th onwards. Photo gallery here. 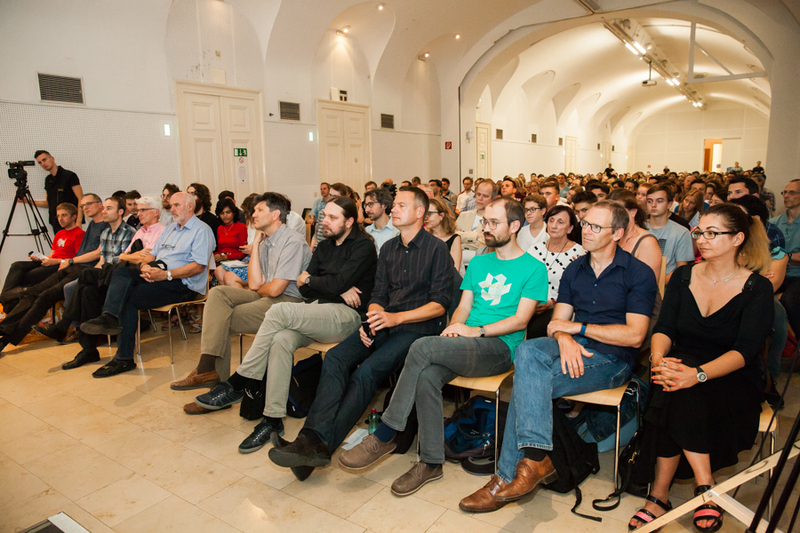 The LogicLounge with Toby Walsh is organized by the Vienna Center for Logic and Algorithms at the Vienna University of Technology and is part of the public discussion series that emerged during the “Vienna Summer of Logic” 2014. The LogicLounge is aimed at a broad audience and offers discussions on the “science of thinking” in the fields of logic, philosophy, mathematics, computer science and artificial intelligence. 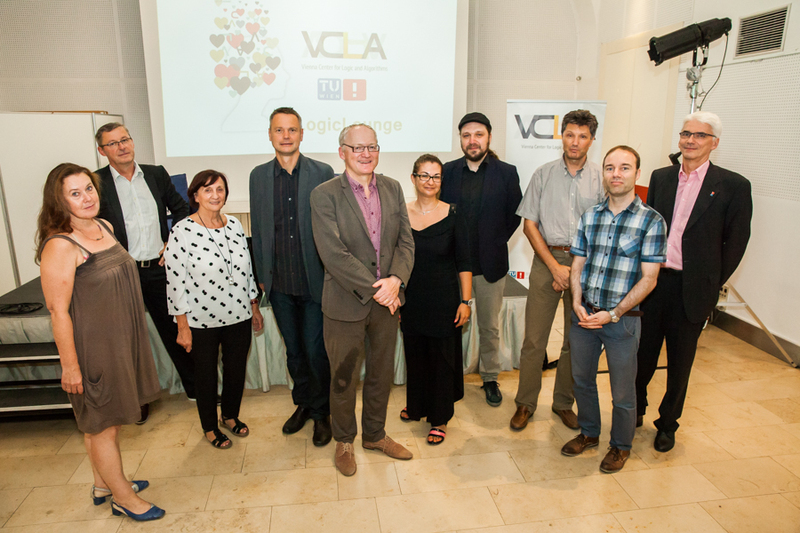 In recent years, the LogicLounge has traveled around the world as a regular event at the Computer Aided Verification Conference in honor of the late TU professor Helmut Veith, one of the founding fathers of the LogicLounge. 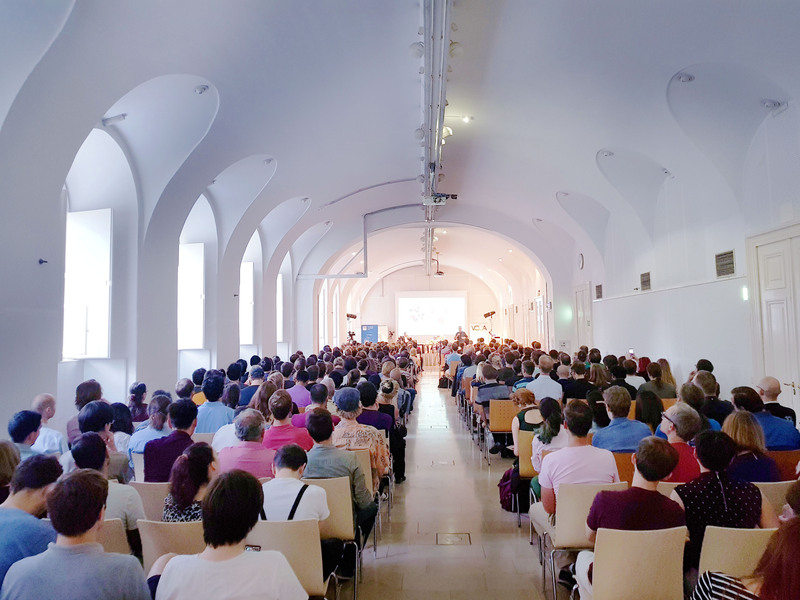 Between events in Oxford and New York, Professor Agata Ciabattoni, Thomas Eiter, and Stefan Szeider have brought the LogicLounge back to Vienna. 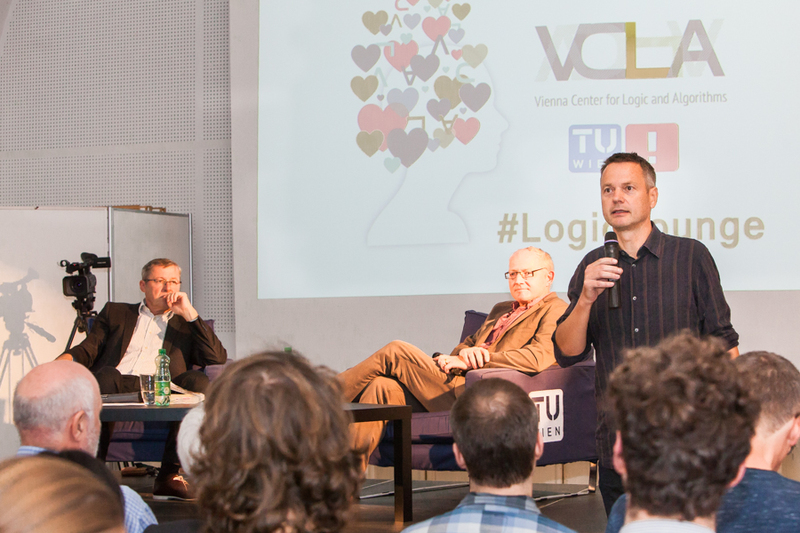 The event team of the LogicLounge is part of the FWF-funded Doctoral College “LogiCS – Logical Methods in Computer Science”. The LogicLounge with Toby Walsh on our Youtube channel. 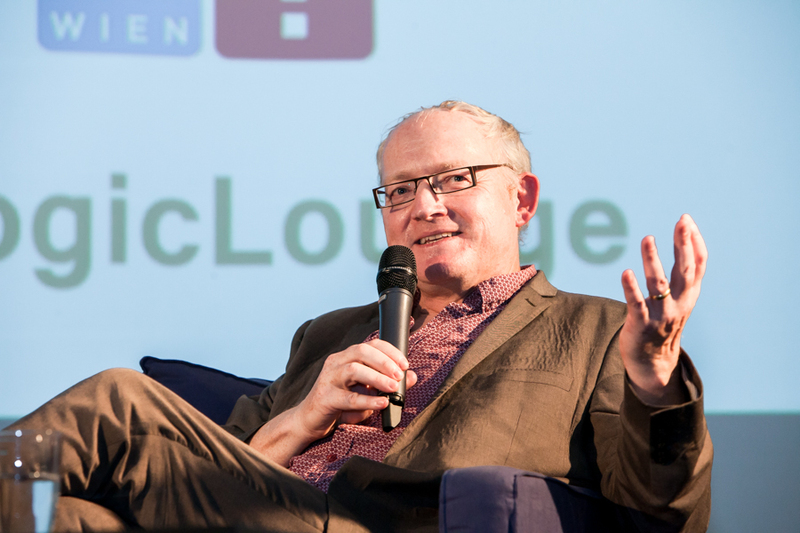 The LogicLounge with Toby Walsh on Videolectures.net, the world’s largest online academic video repository. The full photo gallery is on Flickr here. Photos: Nadja Meister CC-BY 4.0.